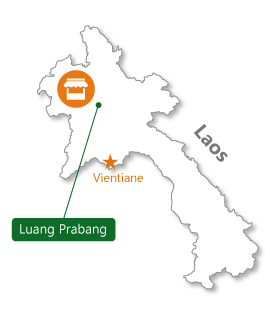 How to find Luang Phrabang night market ? 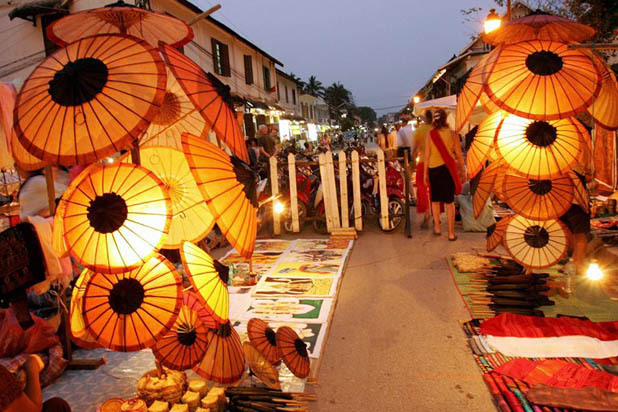 The night market is a great attraction before or after diner in the city center. 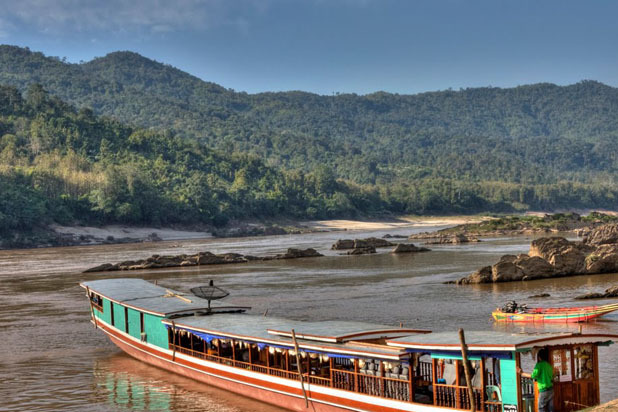 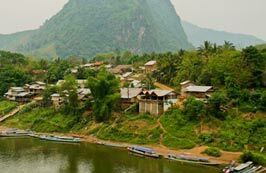 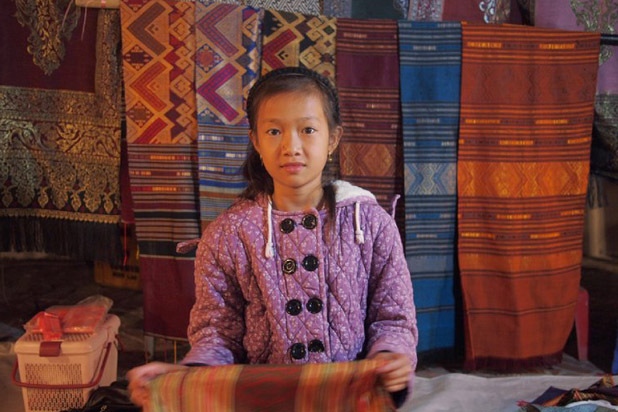 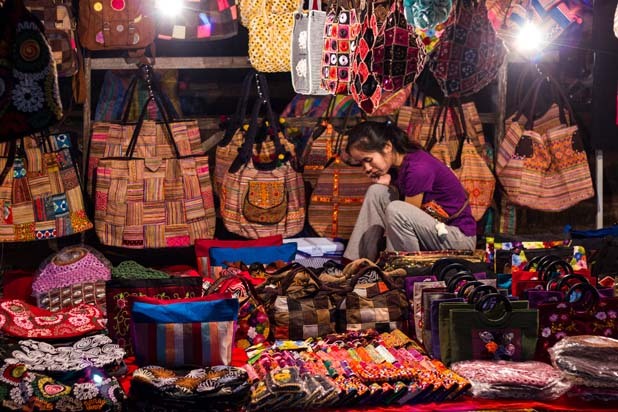 Do not miss this ethnic market if you travel to Laos, something that should not be missed for those visiting Luang Prabang. 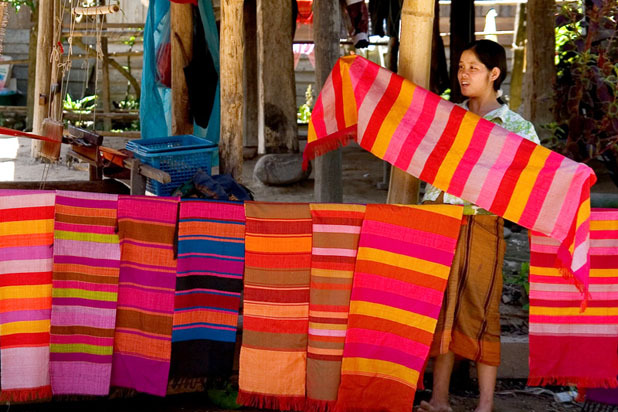 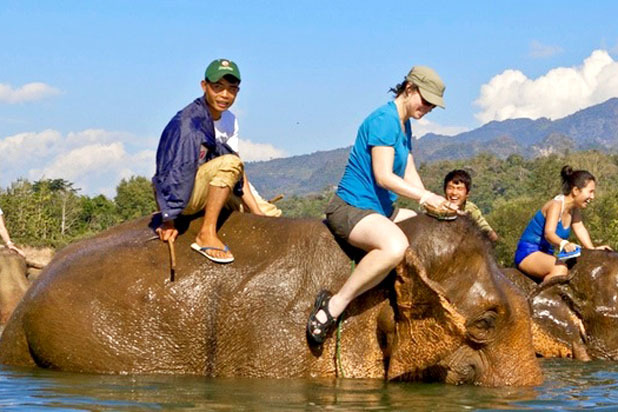 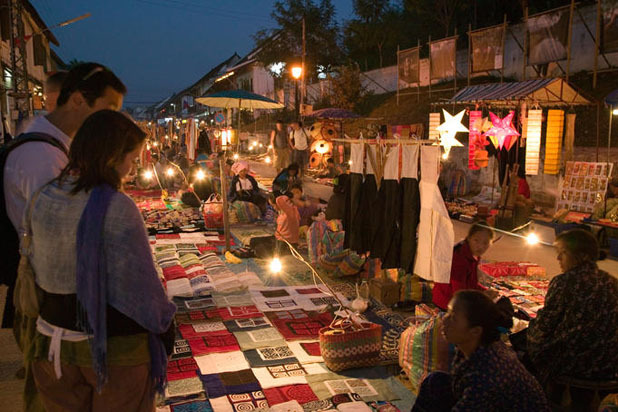 The ethnic night market of Luang Prabang takes place every evening from 6 o'clock until 11. 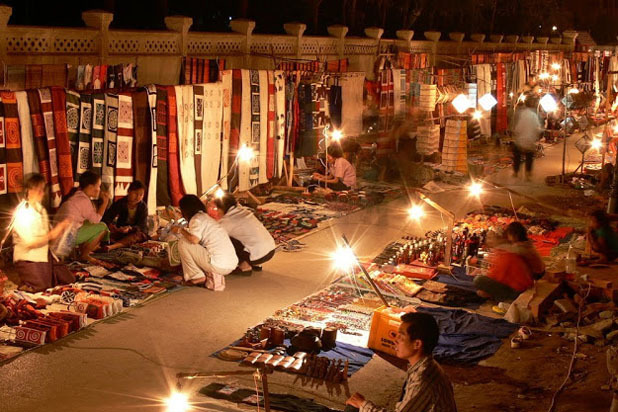 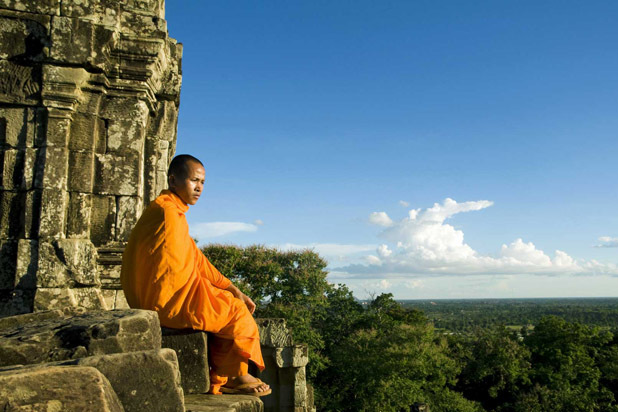 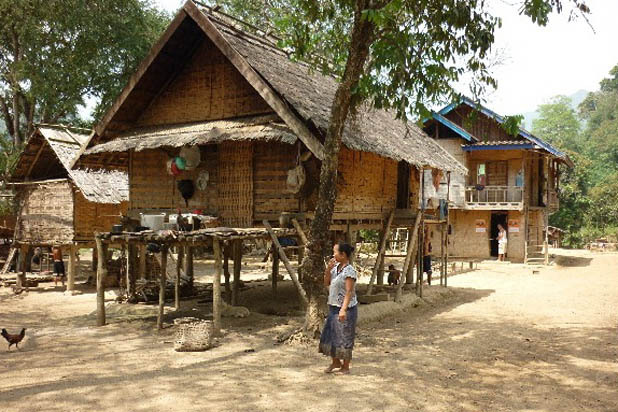 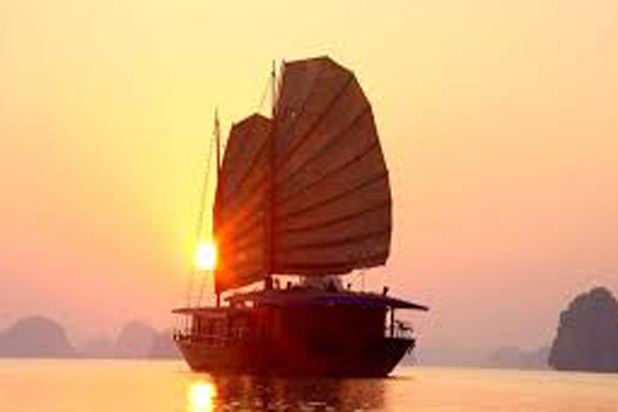 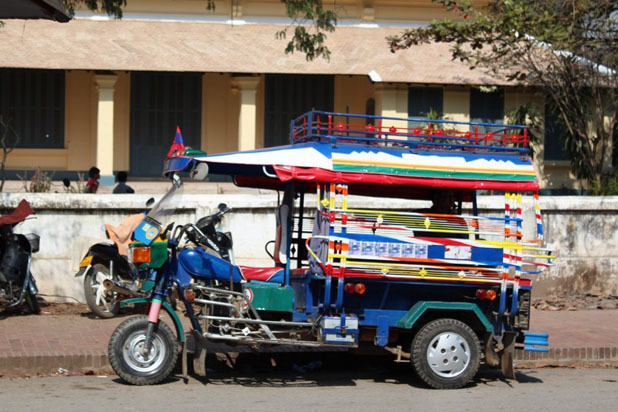 This is an ideal place to stock up with ethnic handicraft souvenirs: brocades, basketry, jewelry, bags, sarongs and so on. 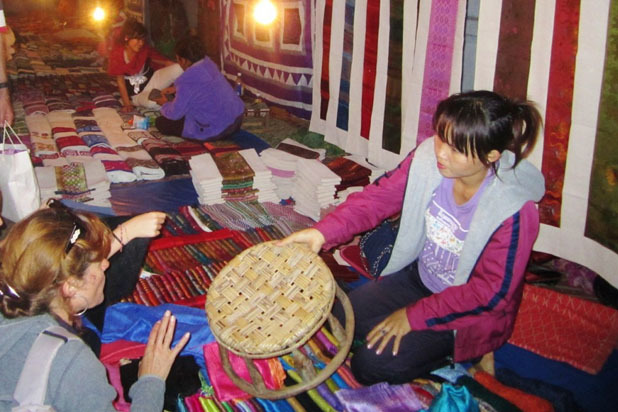 Local food is also on offer and delicious.